Healthy MIND, healthy body! 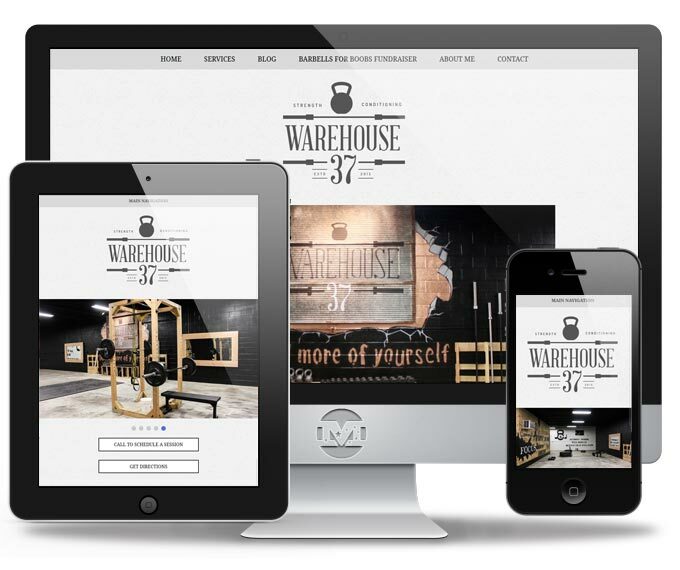 Personal Trainer and Nutritional Coach, Olivia Furlow, messaged us through our website to build her a basic responsive website that she could use to market her new fitness and training facility, Warehouse 37. MIND was tasked to design and build a site that would be attractive to her clientele and relate to the no-nonsense world of fitness. We designed and developed the site for ease of use to allow Olivia the freedom to edit and manage her content as she saw fit. MIND also designed the logo for Warehouse 37, incorporating recognizable fitness-related items like barbells and kettle bells. 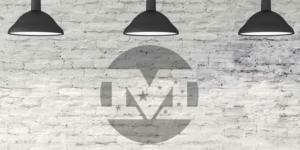 If you’re ready to define your value and invest in you, Warehouse 37 knows what to do!